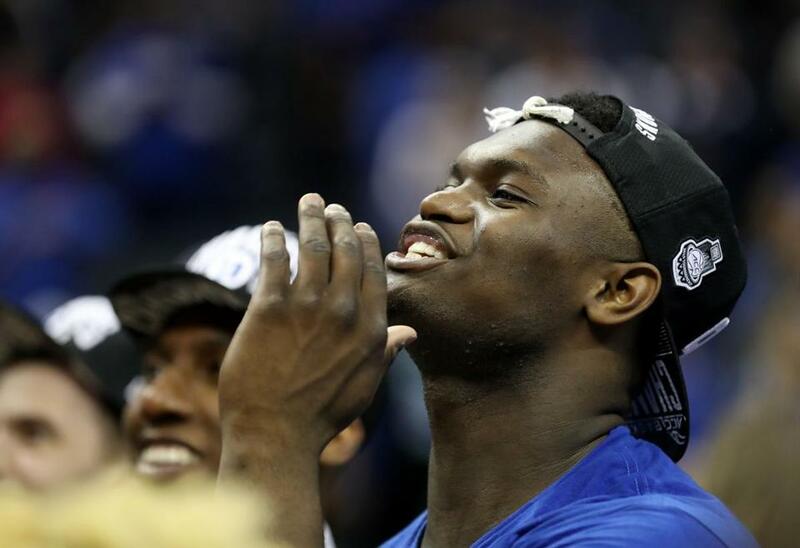 Duke’s Zion Williamson has the breadth of Charles Barkley, the hops of Dominique Wilkins, the inside moves of Kevin McHale, and the passing ability of Magic Johnson. 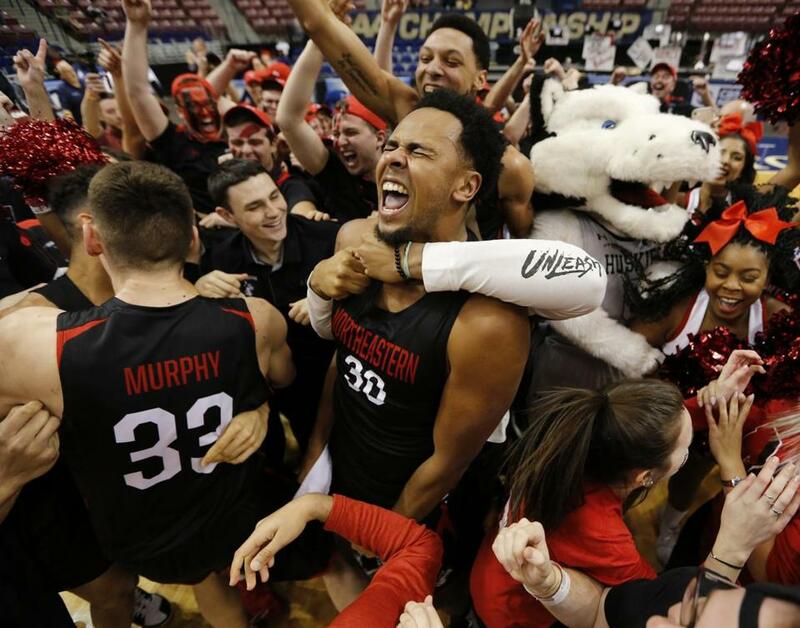 Northeastern players and fans celebrated the team’s first NCAA Tournament berth since 2015 — and second since 1991. Back in the day, Providence was sometimes a threat to go deep in the tournament. The 1973 Friars — coached by Dave Gavitt and led by NBA-talents Ernie DiGregorio, Marvin Barnes, and Kevin Stacom — were bound for the championship final against UCLA when Barnes got hurt on Final Four Saturday against Memphis State. In 1987, a Rick Pitino team led by guard Billy Donovan made it to the Final Four. But the Friars haven’t gotten out of the first round in this century. Harvard won first-round games in the NCAA tourney in 2013 and 2014. Vermont, which plays Florida State at Hartford on Thursday in the West Region, won first-rounders in 2005 and 2012. URI got to the Sweet Sixteen in 1988 and the Elite Eight in 1998. Duke is the No. 1 overall seed and opens East Region play Friday in Columbia, S.C., against the winner of a First Four game between North Carolina Central and North Dakota State. Put a notification alert on your phone. Do not miss a Duke game. You may never have a chance to see anything like this again.